An adjustable belt by Stella McCartney for just the essentials. 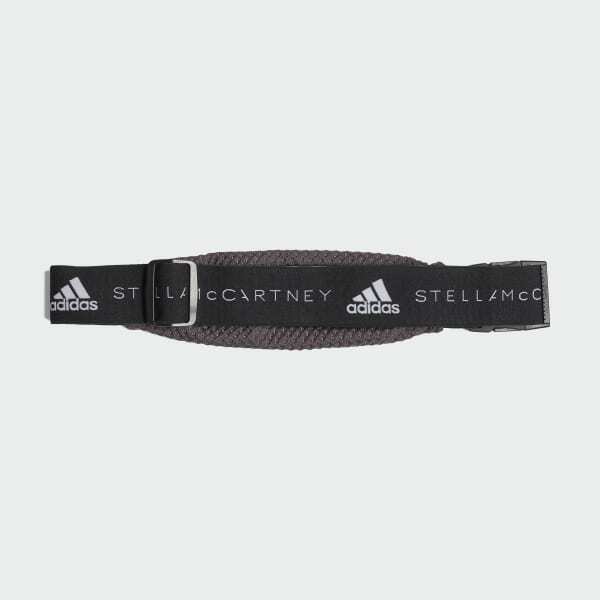 Stella McCartney has collaborated with adidas to create innovative, performance-driven workout gear for women since 2005. Free up distractions as you work toward your goals with this minimalist belt. Worn around your hips or slung across the body, the flexible, adjustable belt holds your keys and phone in sleek Stella style.